Hayes Merkert recently joined MacKenzie Commercial Real Estate Services, LLC as a Senior Vice President in the Columbia office. Prior to this role, Hayes was part of Cushman & Wakefield’s brokerage services practice group as the Senior Director of their Baltimore office. 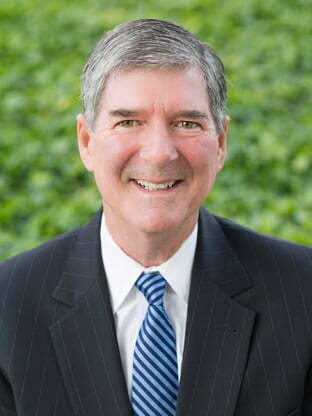 He has over 30 years of experience in this region’s real estate market, specializing in sales and leasing of office and industrial real estate properties throughout the Baltimore-Washington Corridor.